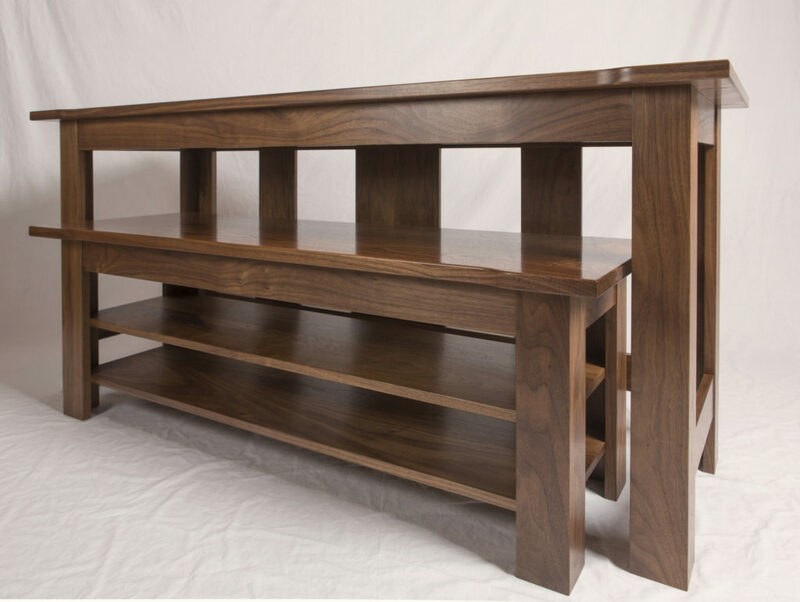 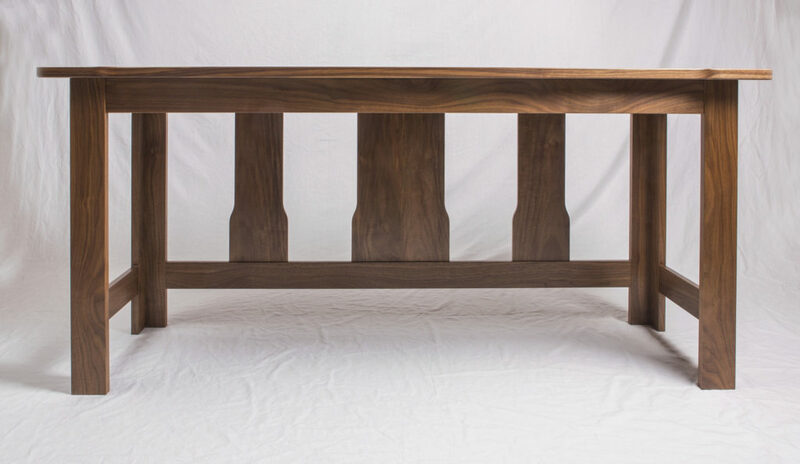 Lost Mountain Design can create furniture in a range from a simple decorative bench all the way to a dining table seating twelve. 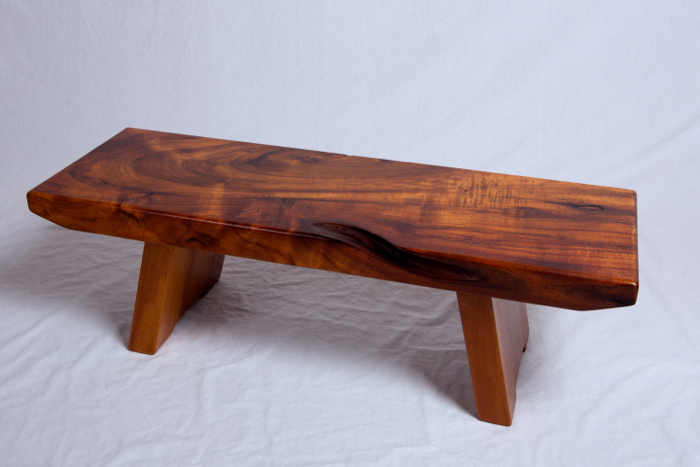 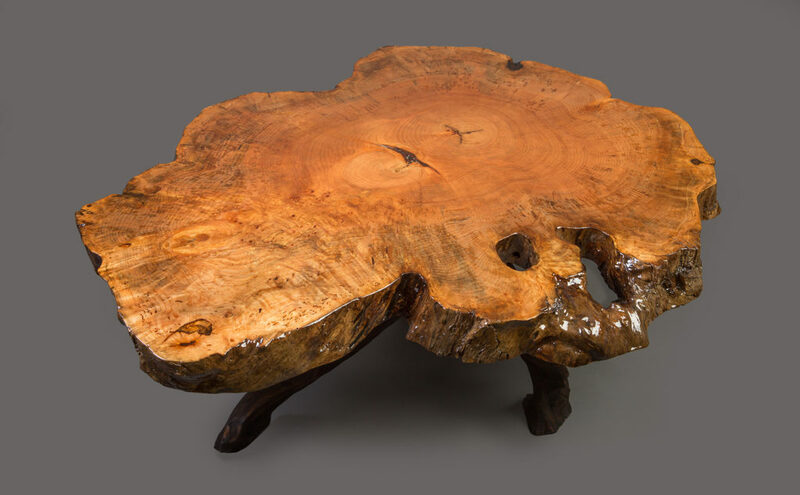 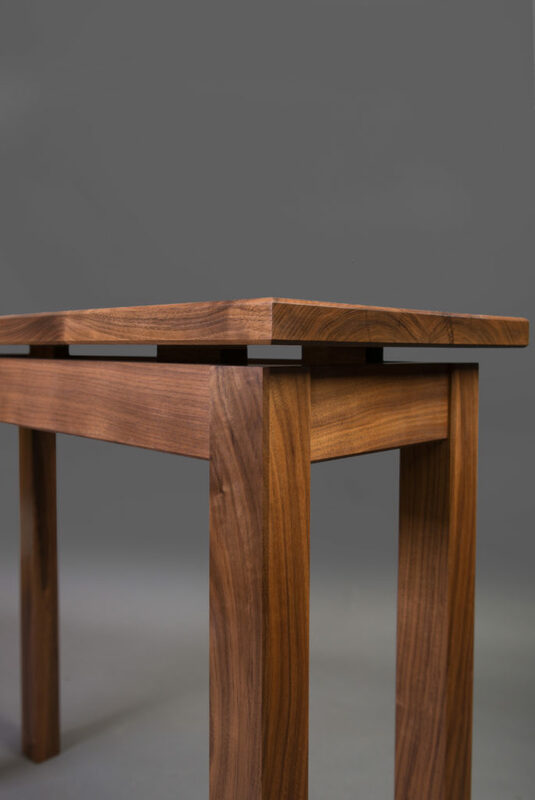 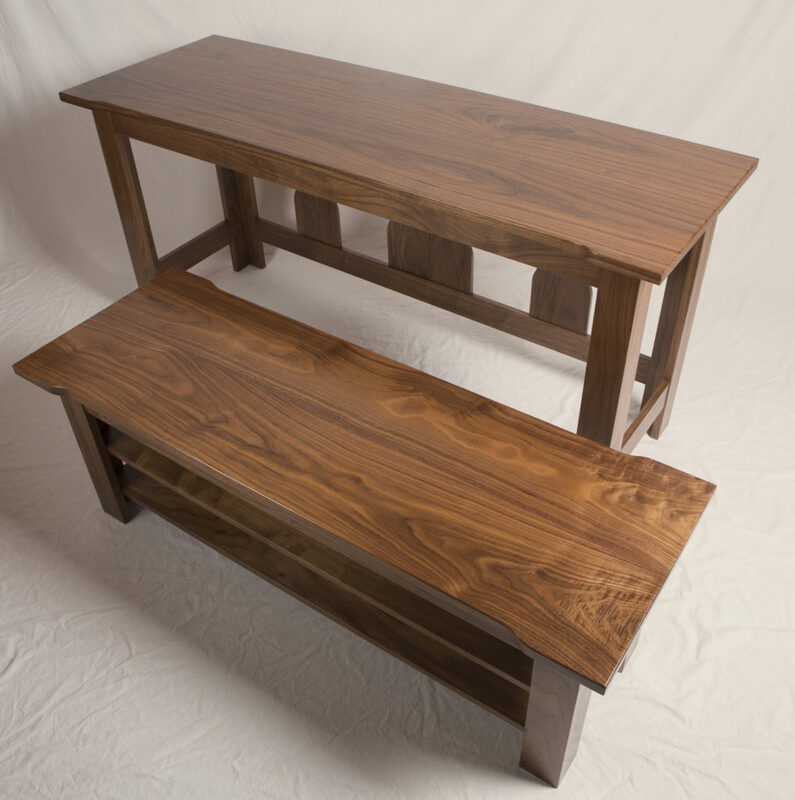 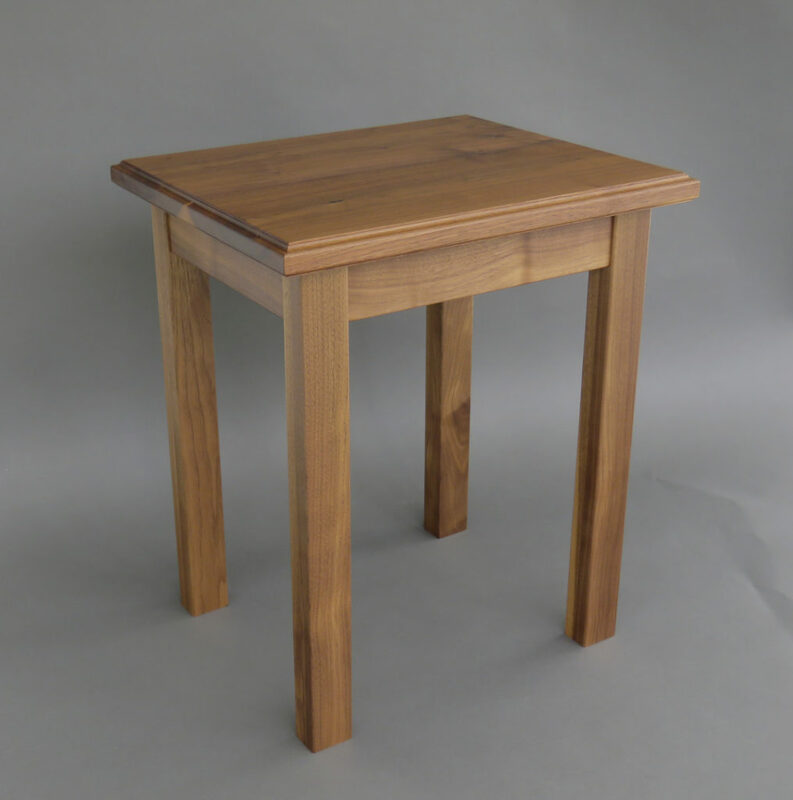 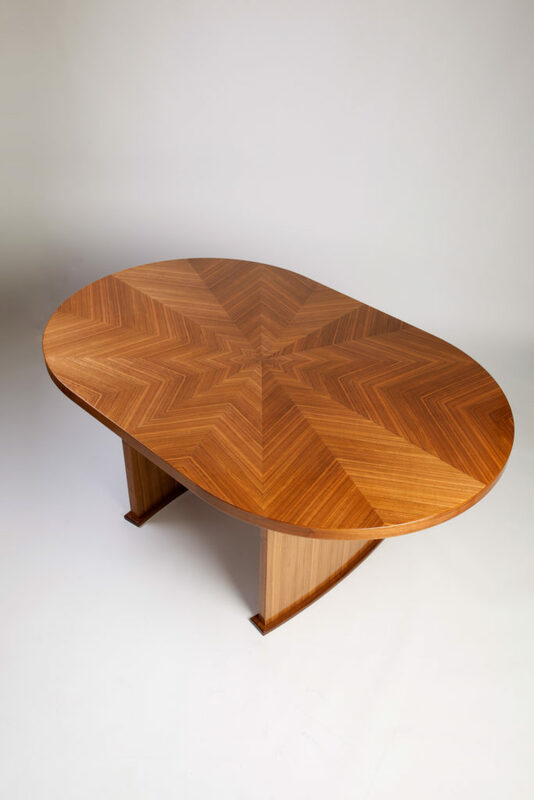 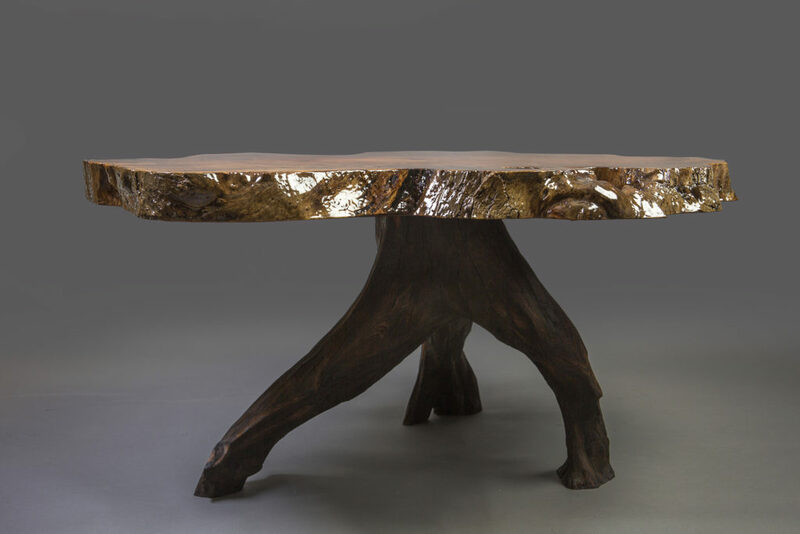 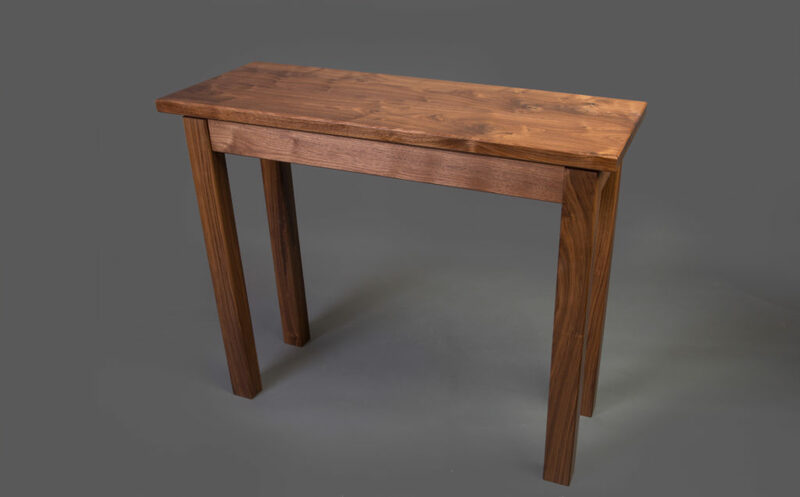 Furniture can be made from materials sourced either from new FSC-certified standards, woods without certification, or reclaimed woods to be up-cycled. 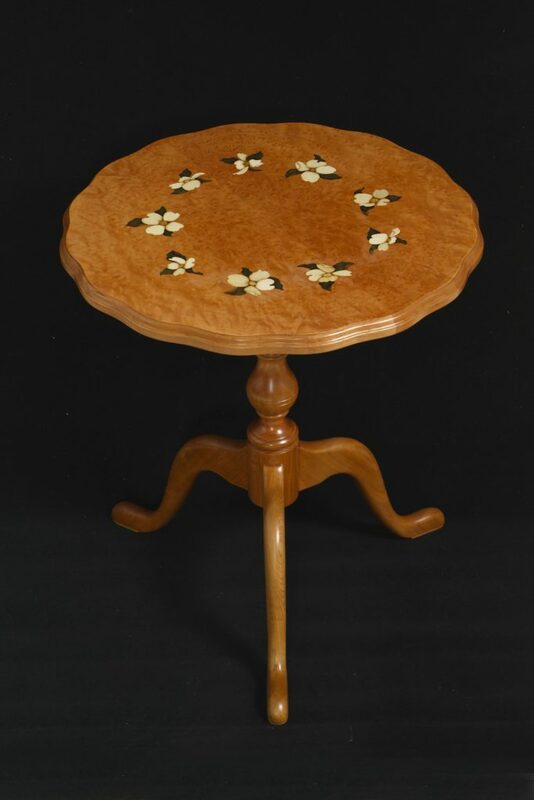 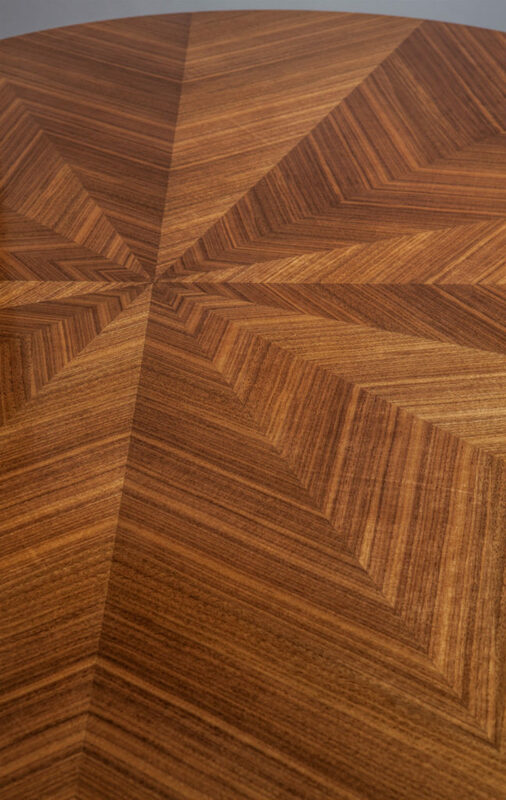 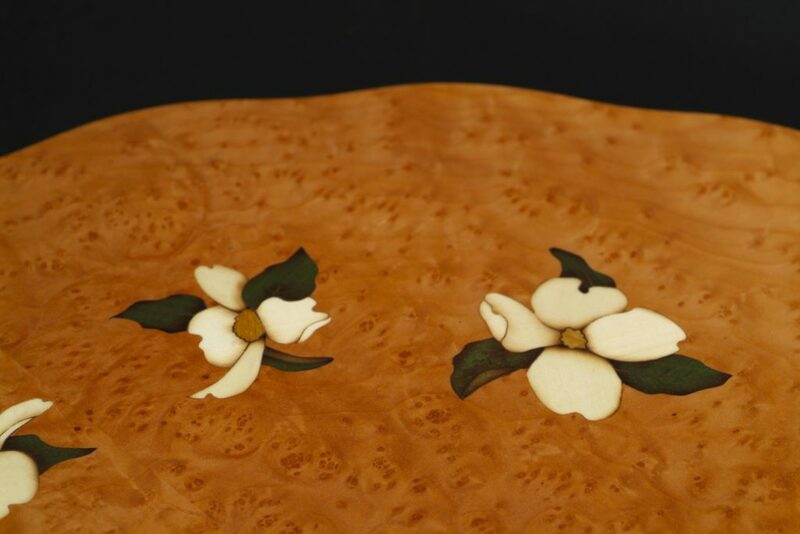 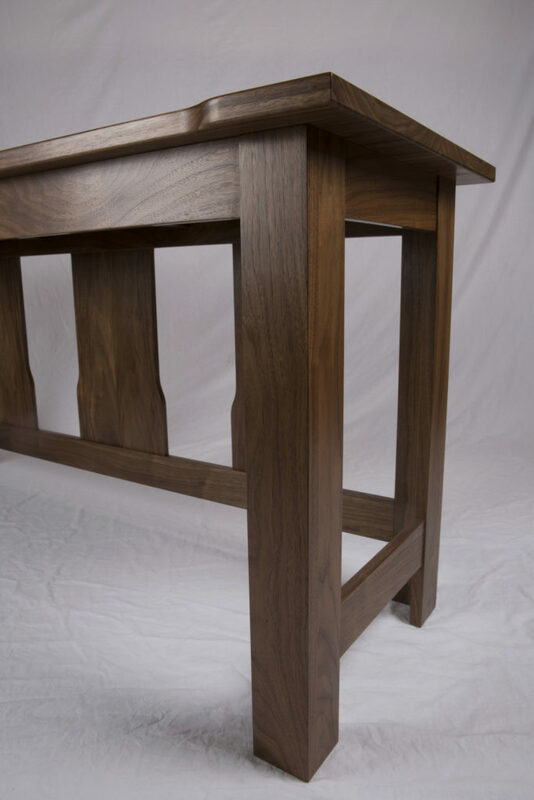 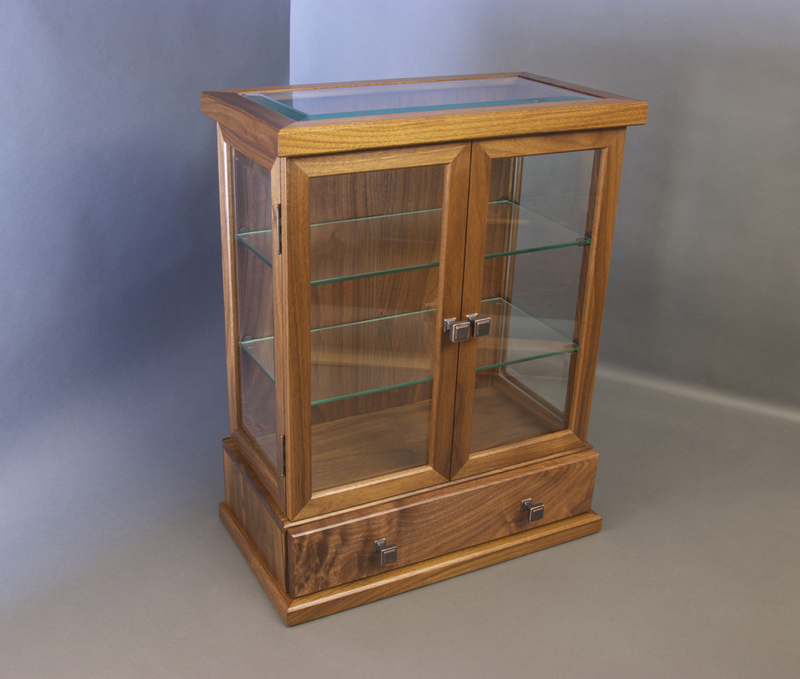 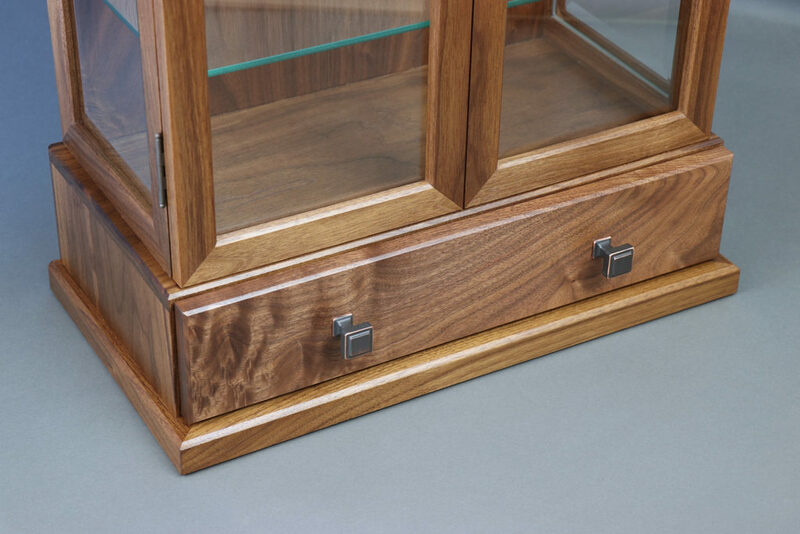 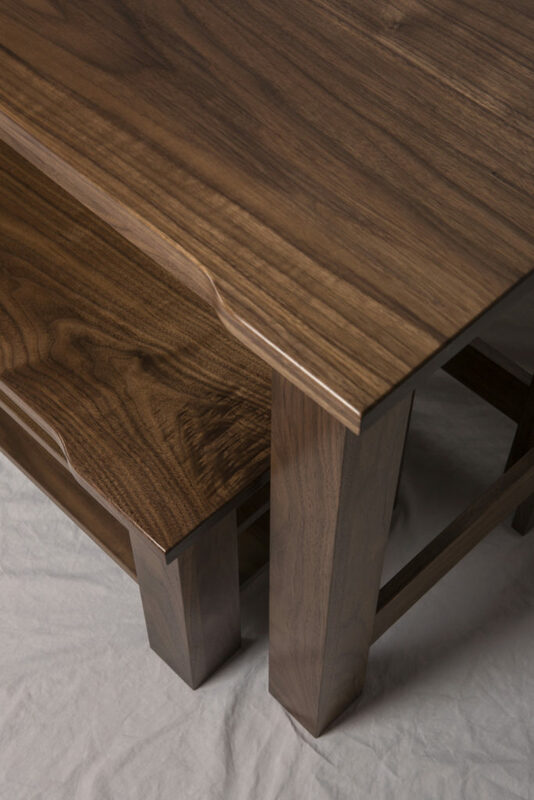 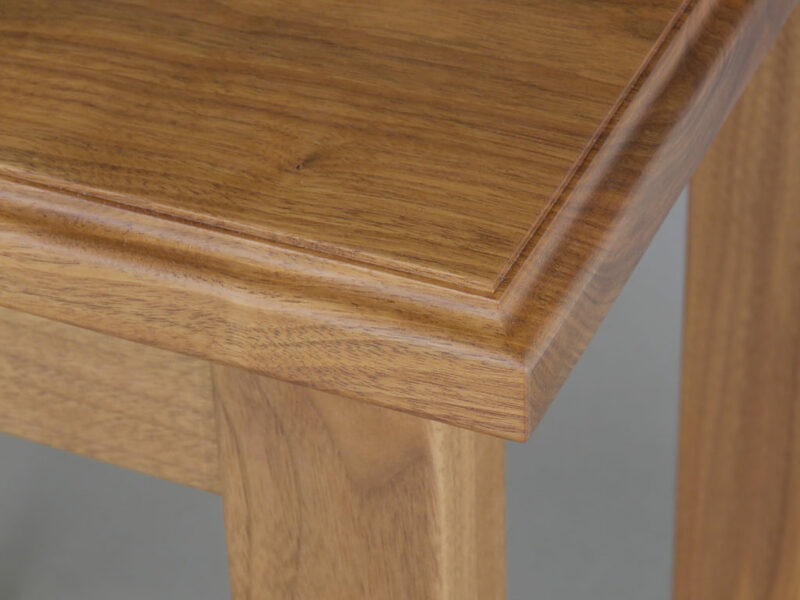 It is the artistic component and high attention to detail that makes the furniture and art we create special.